A cache plugin serves static contents to the visitor which improve page load speed. There are so many cache plugins available in the WordPress plugin directory. WP Super Cache plugin is the best option for the beginners. This plugin is developed by the team Automattic. This plugin stores cached pages in the memory. When a user makes a request the pages are delivered from the cache. 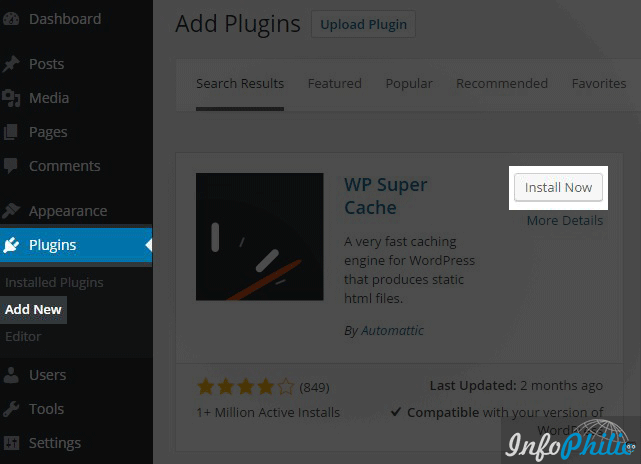 Here in this guide, you will learn about best settings for WP Super Cache plugin to speed up your WordPress site. 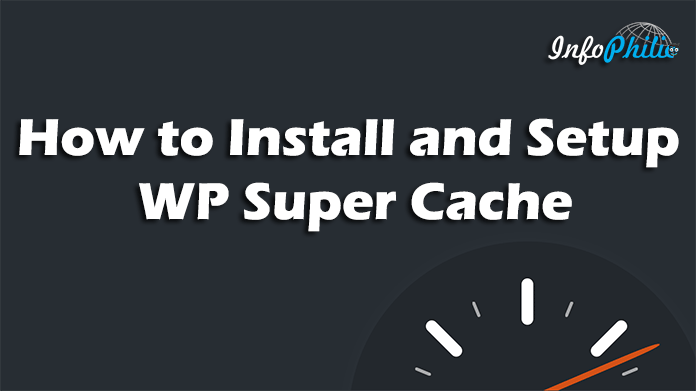 How to install WP Super Cache? Login to WordPress Admin area of your blog. Then Click plugins from the left-hand side navigation. Click Add new and search for “WP Super Cache” in the search bar on the right-hand side of the screen. No need to make any changes in CDN, Contents, Preloads, Plugin sections. 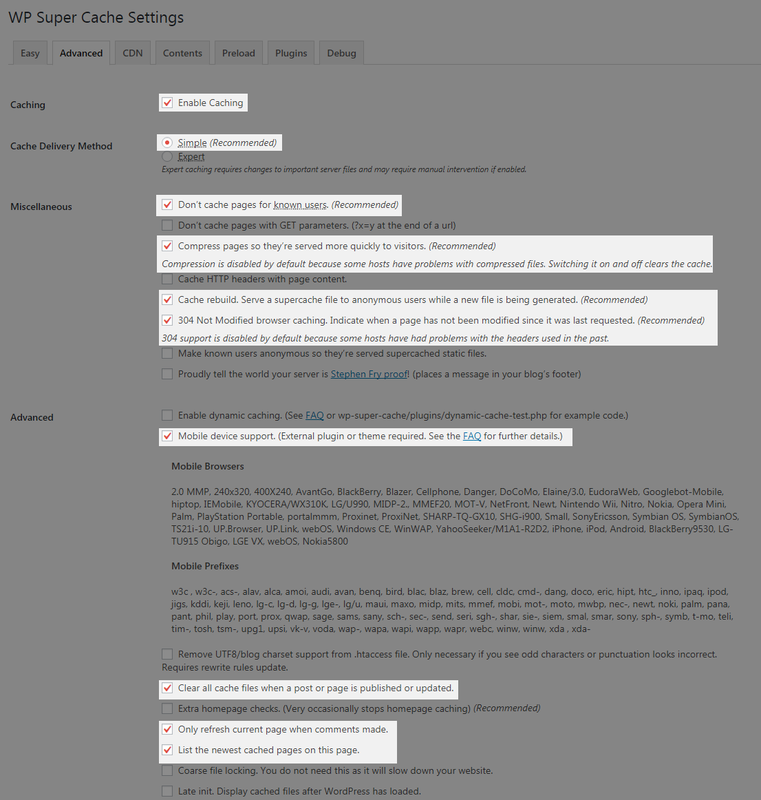 So this is all about WP Super cache, use these settings to get better performance out of it. Also, check Most essential plugins for WordPress blog. Great website… I loved this this concept… The people those who are actually interested to know technical things and enhance their knowledge they have to go through this website… The name of the website and creative idea behind is just excellent…Very easy to use and very easy to access… Thank you. 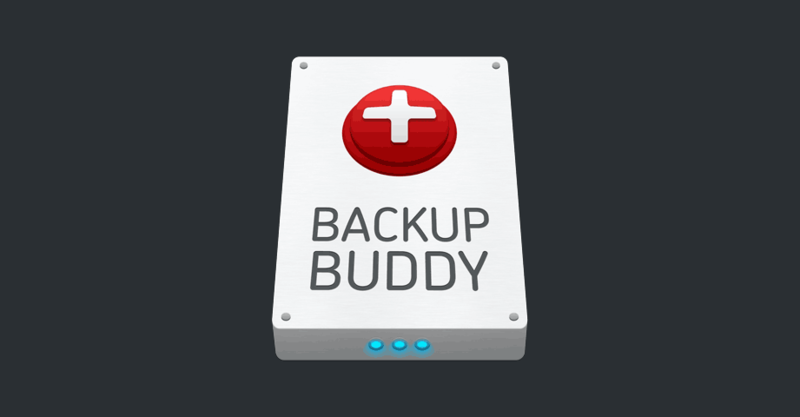 BackupBuddy is the original WordPress backup plugin that you can install on any self-hosted WordPress site. When BackupBuddy runs a backup of your site, you can download a zip file of the entire site, so your backups files are always yours.